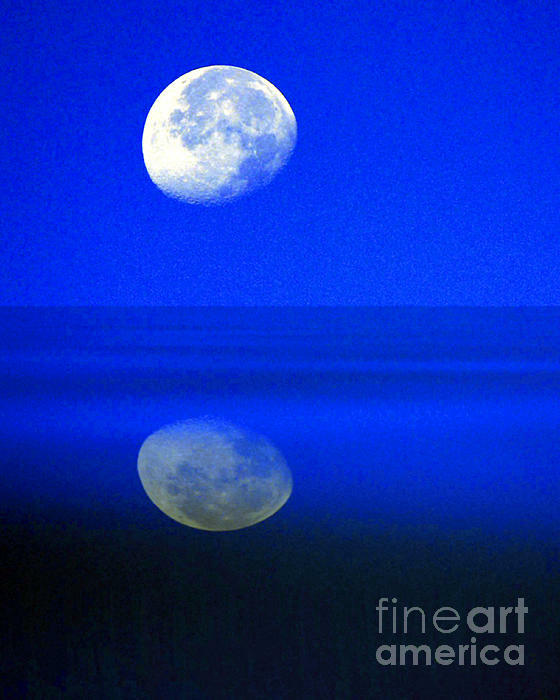 There are no comments for A Blue Moon.. Click here to post the first comment. 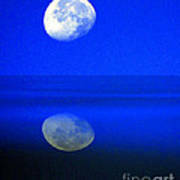 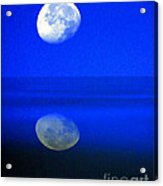 An image of a moon reflection. I study photography, I shoot photography, because I love photography! !